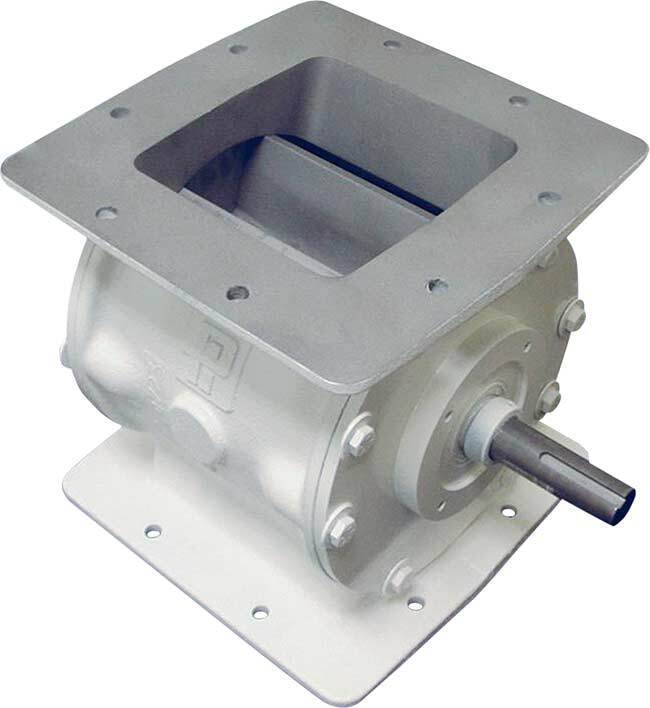 Rotary Airlock Valve Feeders manufactured by Prater are designed to provide improved performance to bulk material processing and production operations. 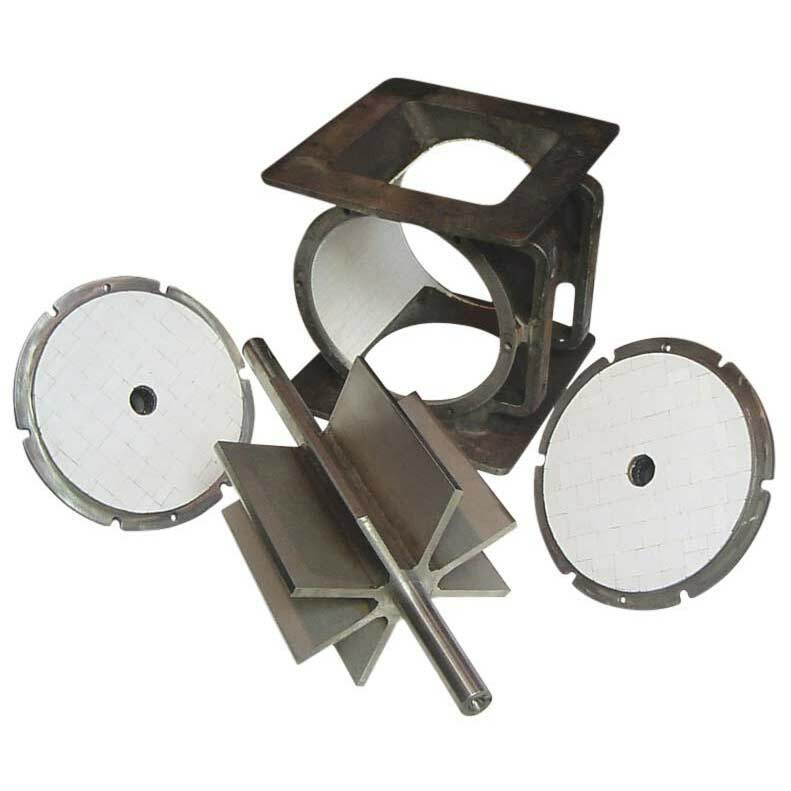 In dry material metering applications our valves ensure accurate material loading and unloading while also functioning as highly efficient rotary airlocks; minimizing pressure loss throughout the system. 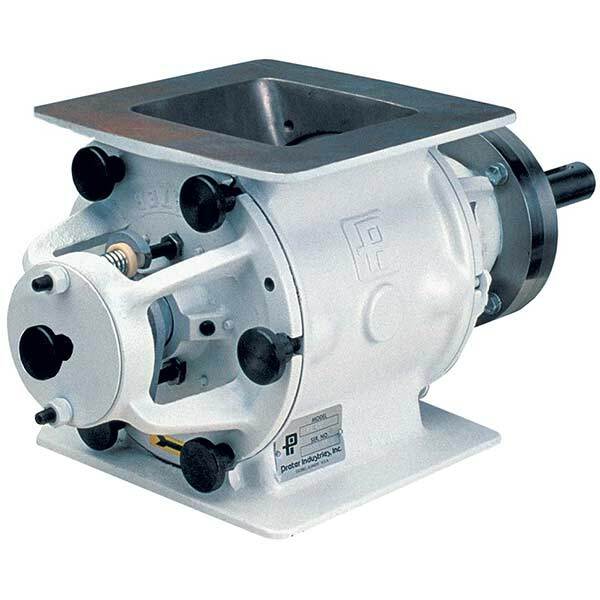 Prater’s Rotary Airlock Valves can be configured and customized for most application requirements, especially for materials that may be highly abrasive. 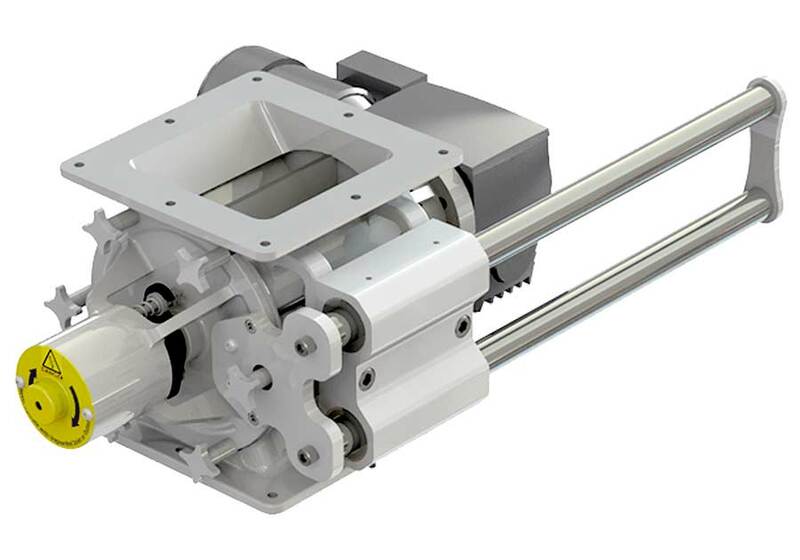 We understand the need for feeding more material at lower speeds, which is why our rotary airlock feeders are manufactured with larger pockets. In turn, this design minimizes air leakage, provides the benefit of longer life, and insures a higher return on investment. 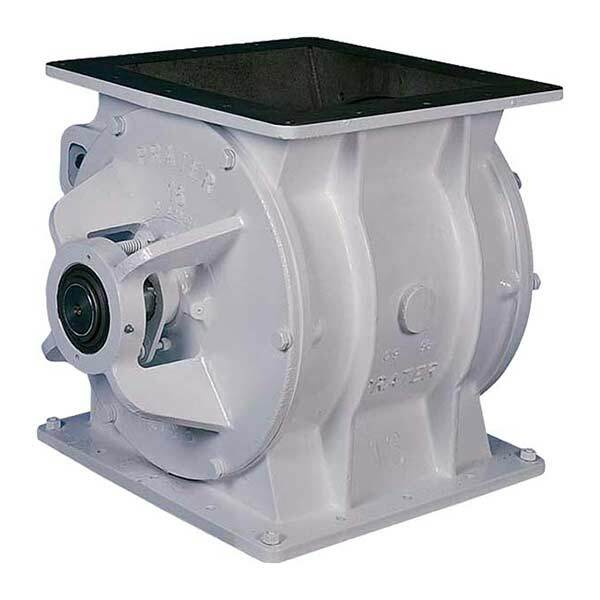 Wherever dry free-flowing powders, granules, crystals, or pellets are used, our rotary valves perform well in wide range of industry applications. Common materials include cement, ore, sugar, pigments, wood chips, minerals, grains, plastics, coal, soy white flakes, fly ash, flour, gypsum, lime, coffee, carbon black, and pharmaceuticals.